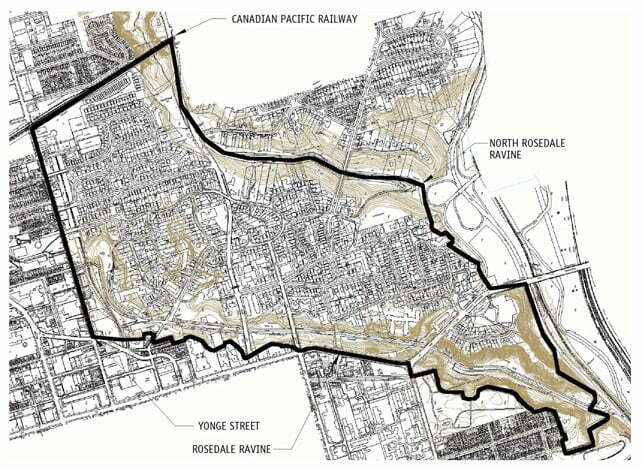 About Us | South Rosedale Residents' Assoc | The SRRA is one of Canada’s oldest ratepayer groups. 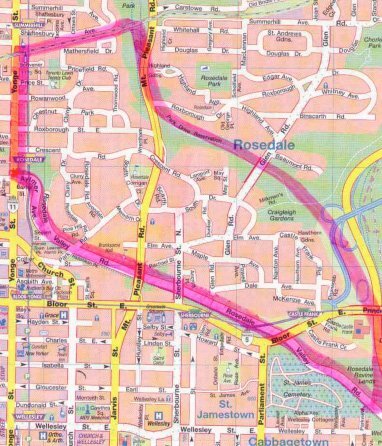 Formally incorporated in 1931, the Association is committed to providing South Rosedale’s residents with a strong voice relative to the area’s unique position as one of Toronto’s most desirable residential communities. The SRRA is one of Canada’s oldest ratepayer groups and certainly one of the most active and influential. 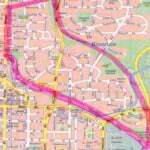 Formally incorporated in 1931, the Association is committed to providing South Rosedale’s residents with a strong voice relative to the area’s unique position as one of Toronto’s most desirable residential communities. 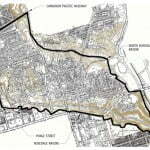 The Association Board and dedicated volunteers remain proactive in functional areas which impact South Rosedale including: Green space such as trees, parks and ravines; both commercial and residential development and the resulting Committee of Adjustment and Ontario Municipal Board hearings; policing and neighbourhood security issues; roads and traffic, and heritage matters as they relate to South Rosedale being a designated Heritage District. To enhance the speed and reduce the cost and environmental impact of communicating with SRRA members and residents, the SRRA is expanding the use of e-mail communication. e-mails relating to joining the SRRA or renewing your membership. If, at any time, you wish to remove your e-mail address from our mailing list, you can do so by sending an e-mail to info@southrosedale.org. SRRA will not provide your e-mail address to anyone. Please send an e-mail to treasurer@southrosedale.org to provide us with your e-mail address for our electronic mailing list.